This specimen is the survivor from when the US Government sprayed certain Mexican cultivations with crop killer, in order to mitigate drug trafficking. 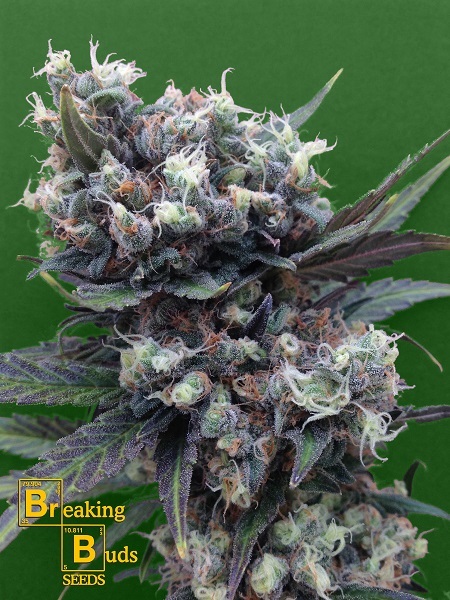 Malverde Feminized Marijuana Seeds by Breaking Buds Seeds: This specimen is the survivor from when the US Government sprayed certain Mexican cultivations with crop killer, in order to mitigate drug trafficking. One surviving batch of this marijuana happened to have some seeds inside. These seeds were used in order to achieve a mighty clone of Malverde aka Mexican Survivor, which had been preserved for ages in the Michoacan region. Malverde has a sweet taste to the palate mixed with a spicy touch reminiscent of tequila. You can get high fast and quickly. 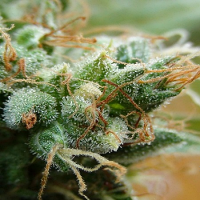 Everyone loves this marijuana from the very beginning, so it is usual to end up smoking more and more of it. 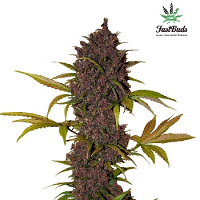 This is a medium sized plant, however its branching is not particularly dense so it will be possible to find its tips full of buds. We strongly recommend this plant is topped and pinched, in order to realise its optimal performance and yields. Its indoor performance is very satisfactory when using lights, reaching its apogee in about 9 weeks. Outdoor cultivations have a surprisingly nice performance.